I’m always amazed at the power of a good cry. 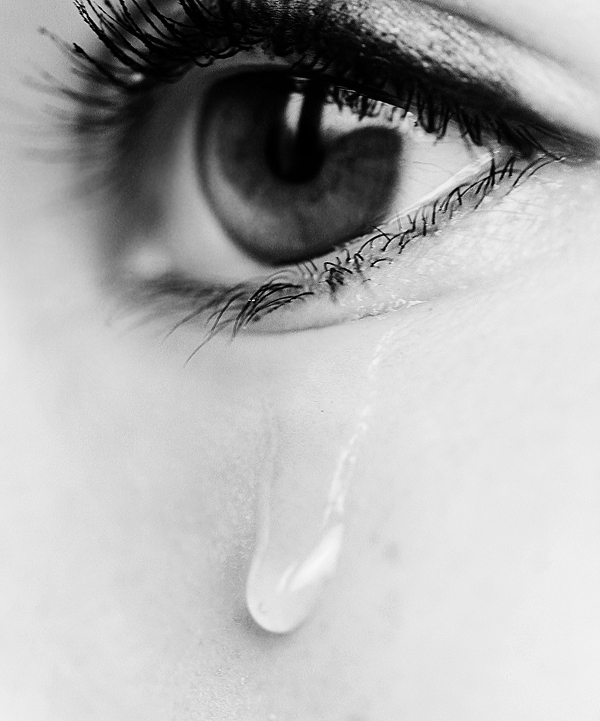 I’m equally amazed, even though I know it and have experienced it first hand, at what a good cry opens up in my life. This weekend was a great example. Friday night, I’m cranky and moderately stressed as I prepare for my great 11/11/11 soiree with my sweetheart Charlie. He’s stuck in traffic and now our joint venture of him on salad duty and last-minute straightening up, will most likely fall on my shoulders adding to my task of cooking an entire meal for 10 people. My body tightens, my grey matter mutters with complaints of, “It was his idea, and I’m doing all the work, grumble grumble…”. You know the story! I put on my favorite CD, Jana Stanfield (Queen of Heavy Mental)‘s “What would you do this year, if you had no fear,” started cutting veggies and cried as I hear her songs, “Bring it on,” “I’m living in Yes,” and I realize that the tears I’m crying are that of recognition, of an old self leaving, and newer more informed self paving the way for my future. It is the tears of recognition; recognizing my true essential self, how I’ve stopped myself and how I’m ready to take the next step into my life. While chopping, dicing and slicing (my Cuisinart was upstate, a perfect place to get out some of my aggression), I am swept up in the moment. The door opens and it’s Charlie. My upset with him has been washed away by the tears and I’m just filled with gratitude for my recognition of my true self; something that often gets swept away under a cloud of tasks, responsibilities and things to do. I am reminded how much I love our soirees, the people in my life and that we both have been doing thought groups for years even before we met each other. I’m reminded how much more like-minded we are then I realize. I have a fabulous time at the soiree and once again fall in love with my friends and my life. Saturday, I am rushed and for the first time have to pay a $6 penalty for a $9 train ticket to go up to Westchester for a private screening amongst family and friends, for my friend and mentor, Elizabeth Browning’s film, “The Face,” a dream she’s had since I know her. The film is an extraordinary heartfelt journey on aging, self-love and seeing the beauty within. I cry the entire time. These are tears of celebration, of her going for her dream, of the beauty of art when it really changes lives, and seeing 150 people show up to celebrate not only her achievement, but as a celebration of who she has been for people throughout the years. I go through a small package of Kleenex and then go through the crowd engaged in heartfelt conversation with men and women about how the movie affected them, how aging has had an impact on how they see themselves, self-image, etc. I find out that the line between gender in that area is much thinner than we thought. A good-looking man in his middle years shares stories about how he refuses to be photographed since he looks unrecognizable from his younger days, even though I am looking at a man who is dashing and has the body of a 30-year-old. I cry at the recognition of how universal our struggles really are. I, like everyone else, face Monday with a “Wow, lots to address this week.” Instead the a low-grade overwhelm that I have largely conquered but not quite mastered (it still creeps up more often than I’d like) is now replaced with a peace, an ease, and a trust that it will all work out. I can give a whole bunch of reasons why that may be like a couple of night’s with really good rest, lots of friend time, chipping away some important goals, all contributing factors, but mostly in my heart, I recognize, yet again, that it’s really the power of a really good cry. This entry was posted in Uncategorized and tagged crying, gratitude, healing, Jana Stanfield, self, tears. Bookmark the permalink. Is What We Share TMI (Touching Moving and Inspiring) or TMI (Too Much Information)?